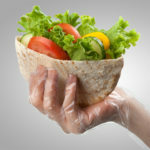 The most rugged jobs, whether around the house or in a thriving business, can also be the most rewarding and essential. 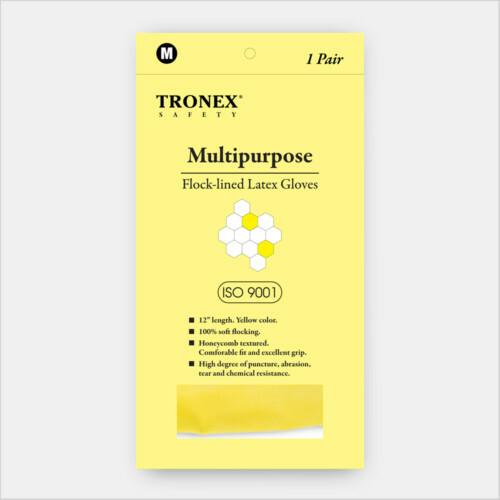 To keep a garden fresh and flourishing, or to maintain vehicles in top running condition, hands-on effort is a must. 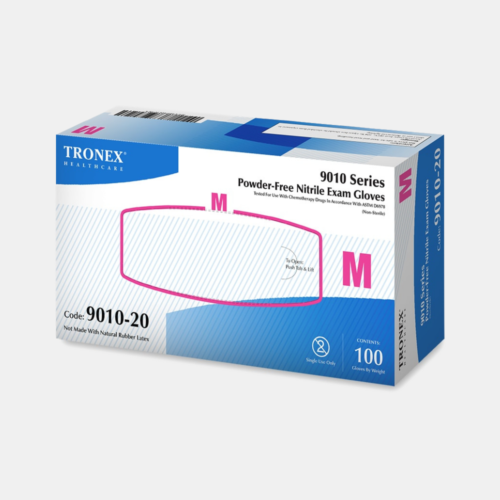 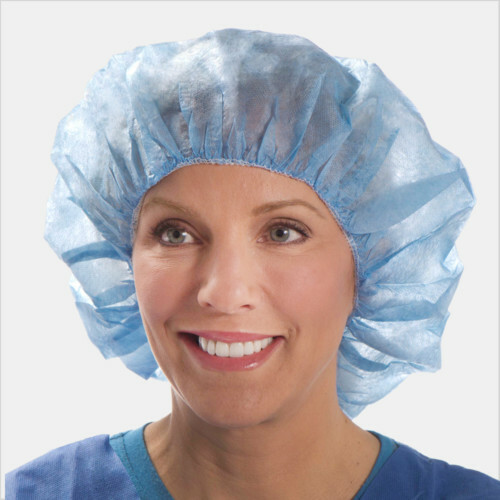 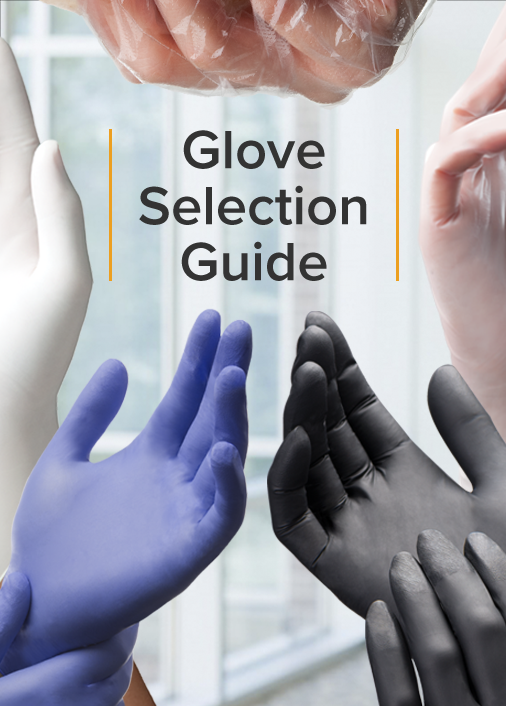 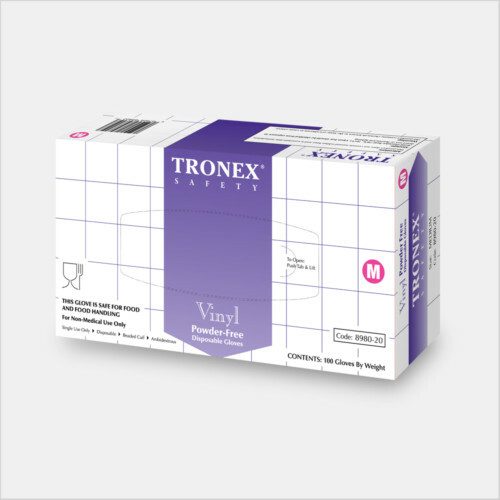 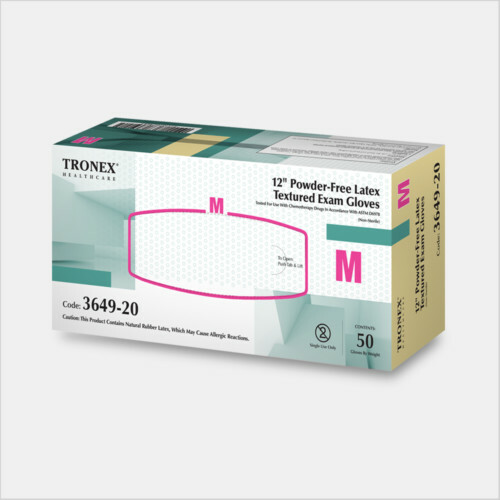 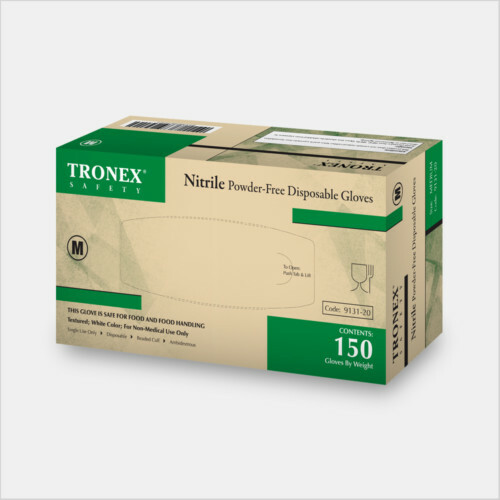 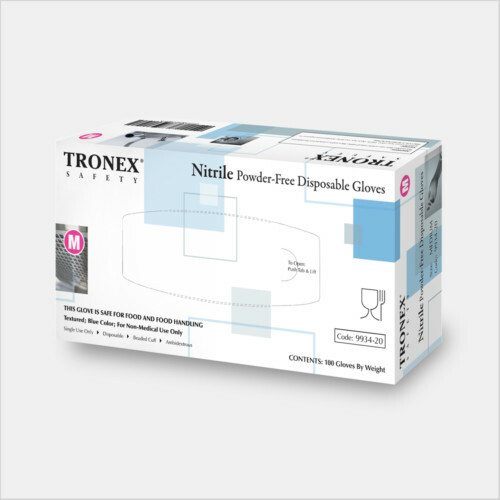 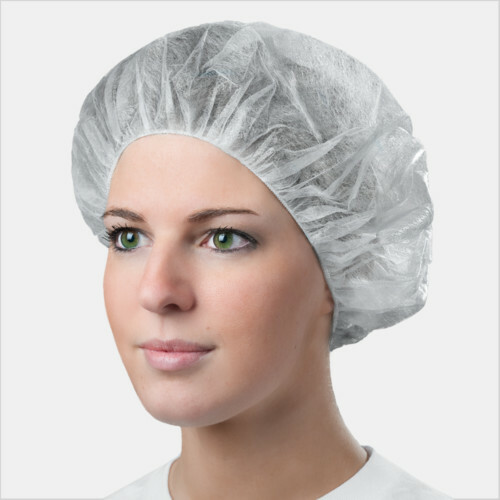 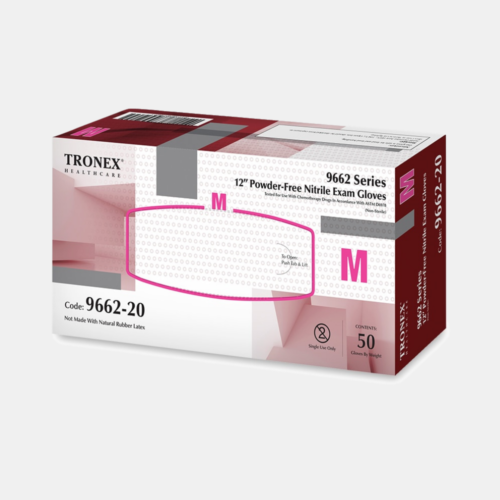 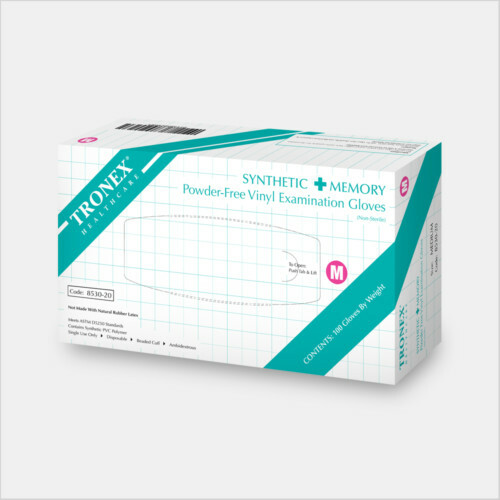 With the award-winning Tronex lines of disposable gloves and personal protective apparel – including a quality range of disposable gloves, cover gowns, lab coats, and medical-grade face masks – you can protect your health and safety while getting the work done to your high standards.